As promised, I created another card using the Abstract Impressions bundle. 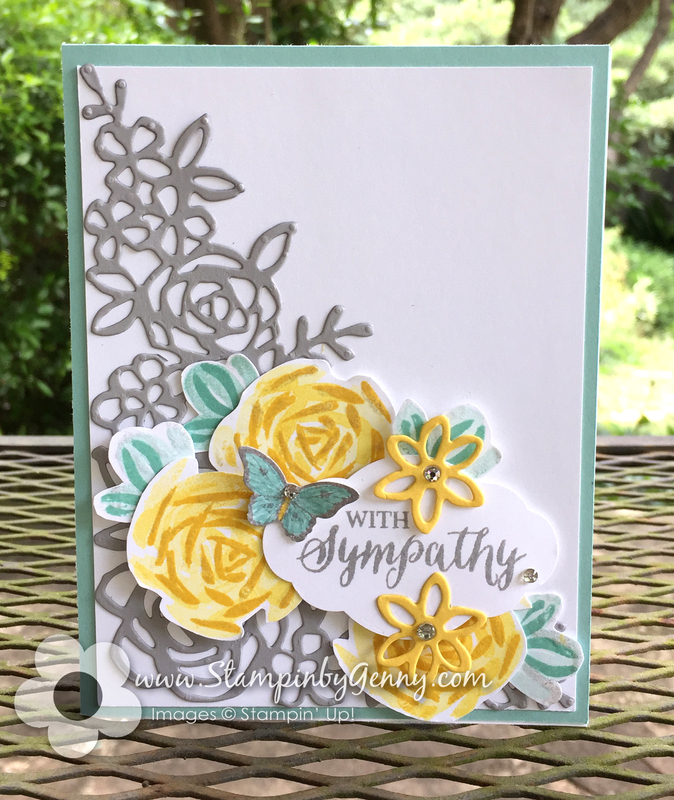 This time I used the three stamps to create the Daffodil Delight roses. It’s so easy to stamp these roses.